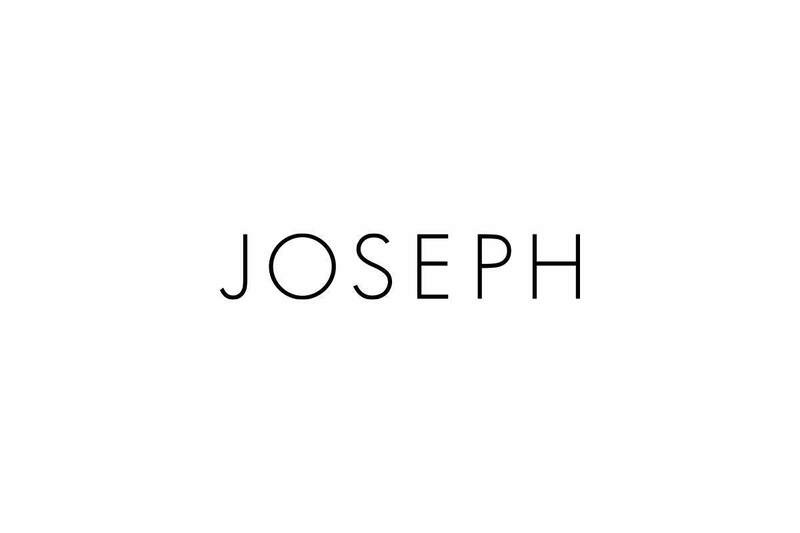 Based in London, England, JOSEPH offers a selection of international designer brands and original brand items that reflect seasonal trends. 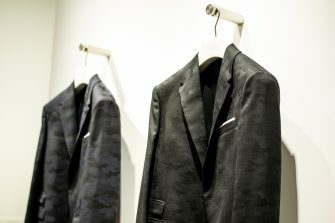 JOSEPH has remained on fashion’s front lines for more than three decades. 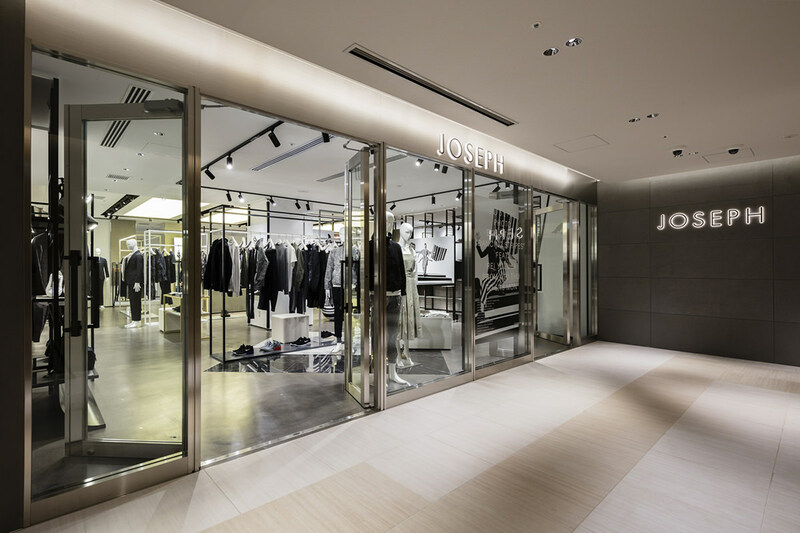 This flagship JOSEPH store houses the first JOE’S CAFÉ in Japan. 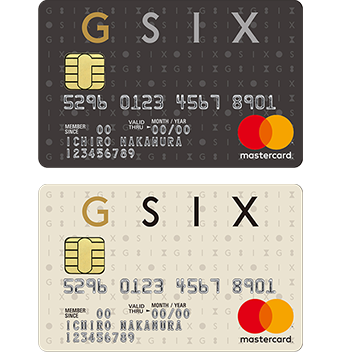 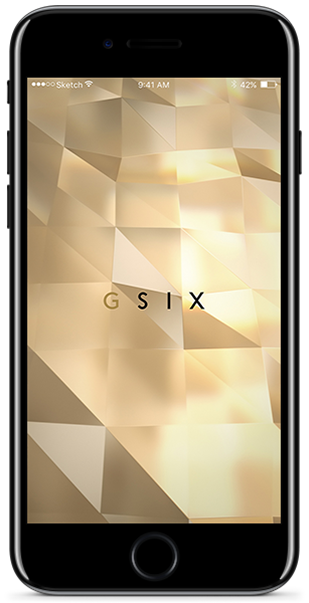 As the largest JOSEPH store in Japan, the GINZA SIX location offers original men’s and ladies’ items and a wide range of other select items and lifestyle accessories.